After months of searching for the "perfect" coffee shop in my neighborhood I've finally found exactly what I was looking for at Heritage Bicycles. 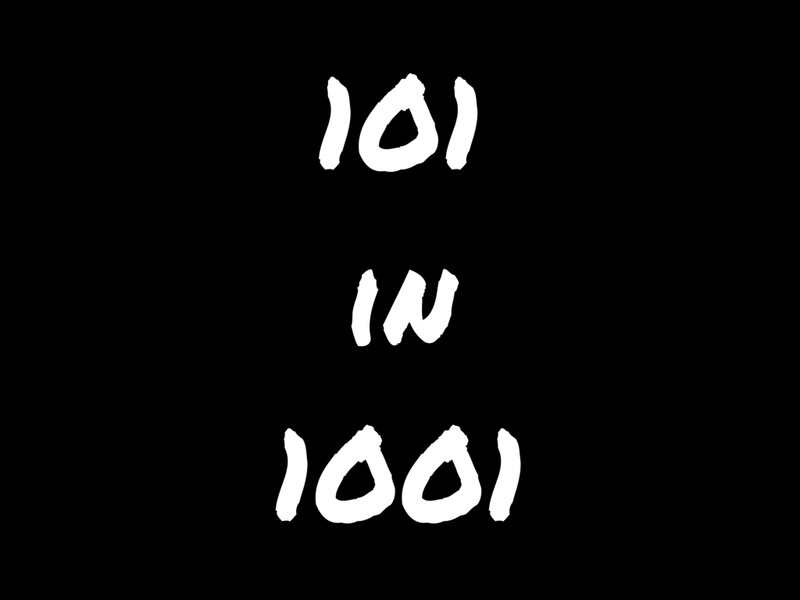 You might be wondering why a bike shop has a coffee shop but it's more than just bikes and coffee at Heritage. Heritage is all about community and their space is perfect for working on your laptop or sitting outside with a good book and a cup of coffee. 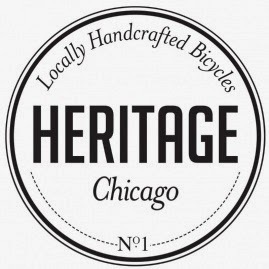 The bicycles at Heritage are unique since they focus on full customization and are assembled here in Chicago. Check out the different bikes they offer and how you can customize your ride to fit your style. Not only does Heritage offer incredible bicycles, but they also offer incredible coffee and pastries from local Chicago shops including Southport Grocery, La Flournette and Glazed and Infused.